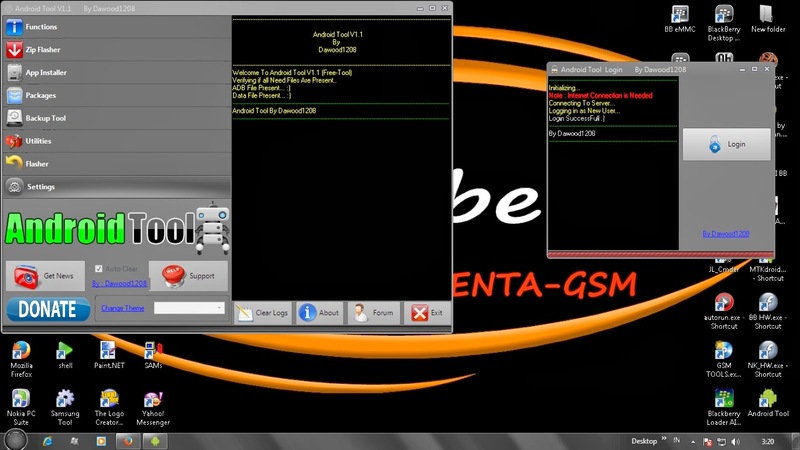 4 Respones to "Android Tool V1.1 useful software use for free"
I have Samsung s5. I was facing the problem of hanging through this software i have repaired my mobile application. Which was really good for me. This android app does not support the latest android version of my mobile. This android application does not bolster the most recent android variant of my versatile.